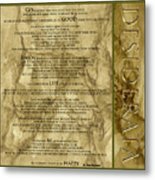 Thank you so much to the buyer from Amherstburg who bought two prints of two different versions of my " Desiderata" poem and a mug. 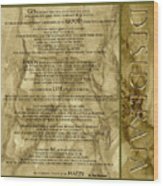 I truly appreciate it and hope you enjoy them for many years to come. Thank you so much Nandika! Thank you so much to the buyer from Fort Lauderdale, enjoy! Thank you Scott, I appreciate it! 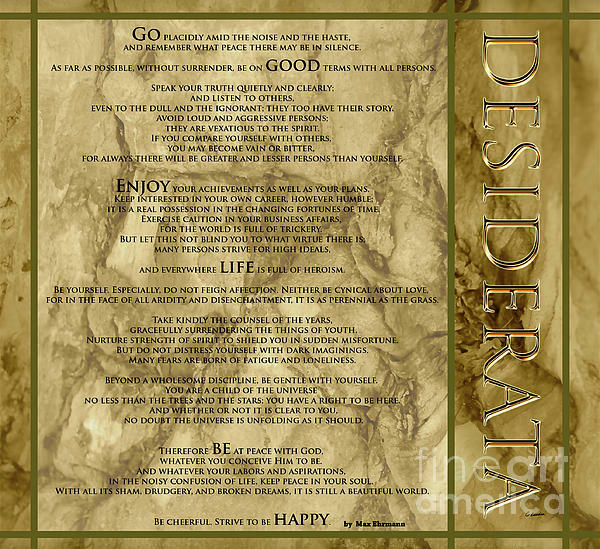 Desiderata Poem by Max Ehrmann over an original design by Claudia Ellis. 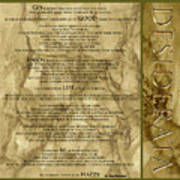 Please feel free to browse my "Desiderata Collection" gallery for more designs. PLEASE NOTE: No Watermarks will appear on printed products. All images are copyright � Claudia Ellis All rights reserved and may not be reproduced, copied, edited, published, transmitted or downloaded in any way, shape or form without written permission from the Artist is strictly prohibited.